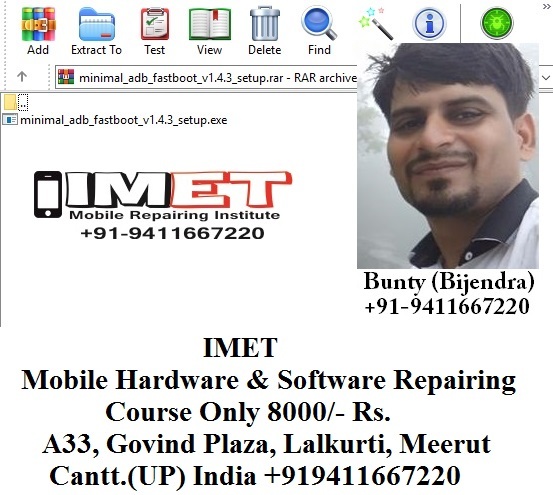 Download ADB Auto Installation Driver used to Flash any Moto, QGDP tool or any phone connected in Fastboot Mode. ADB Driver is For Android Mobile Users Which Is Use To Access Android Debug Bridge. This Is For Performing Task From Windows to The Android Mobile Phone Devices. When you need to modify your phone’s firmware, fastboot is the tool you need. This allows you to send commands to the bootloader, which means you can flash/modify things like custom recoveries. You can’t flash whole ROMs with it, but it’s helpful for many things that ADB can’t do. Fastboot isn’t enabled for all phones, so you may have to check your specific device. Both of these tools come with the Android SDK, however this is an extremely large download that, frankly, most users who are interested in ADB and fastboot don’t need. If you just want to root your phone, flash some ROMs, and mess around in the terminal without having to muck about with complex button combinations, skip the SDK. 3- Setup is available for both 32-bit & 64-bit PC. 4- Just follow the instruction within tool. It is auto installer which does not required to install manually. ADB Driver installer is a free software application from the Telephony subcategory, part of the Communications category. The app is currently available in English and it was last updated on 2015-04-20. The program can be installed on WinXP, WinVista, WinVista x64, Win7 x32, Win7 x64, Windows Vista Ultimate, Windows Vista Ultimate x64, Win98, WinME, WinNT 3.x, WinNT 4.x, Win95, Win 3.1x, Windows Vista Starter, Windows Vista Home Basic, Windows Vista Home Premium, Windows Vista Business, Windows Vista Enterprise, Windows Vista Home Basic x64, Windows Vista Home Premium x64, Windows Vista Business x64, Windows Vista Enterprise x64, Windows 8.